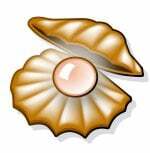 /proc/version – This file stores a string which identifies the kernel version. It includes the contents of /proc/sys/kernel/ostype, /proc/sys/kernel/osrelease and /proc/sys/kernel/version. 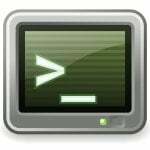 uname command – Display name and information about current kernel. 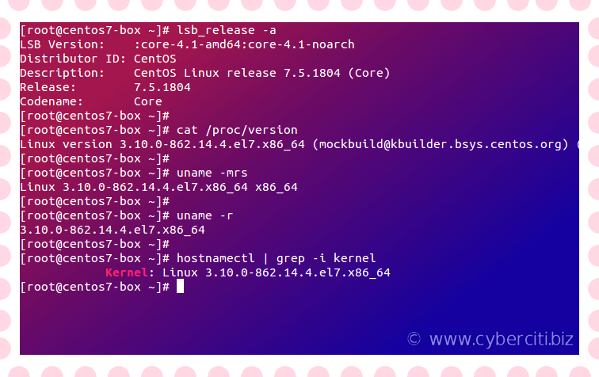 Package manager such as rpm/yum or apt-get provides output information about the kernel. 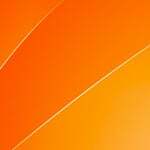 2.6.32 – Linux kernel version. 431.1.2 – Distro specific number for bug and security fixes. 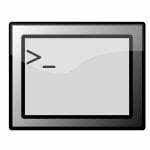 This page explained several ways to check kernel version in Linux terminal application. 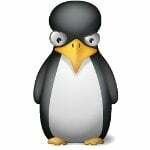 It is important that you keep your Linux kernel updated to avoid security problems. I always used uname -a on Unix and worked like a charm on Linux too.